MOBA Heavyweight. 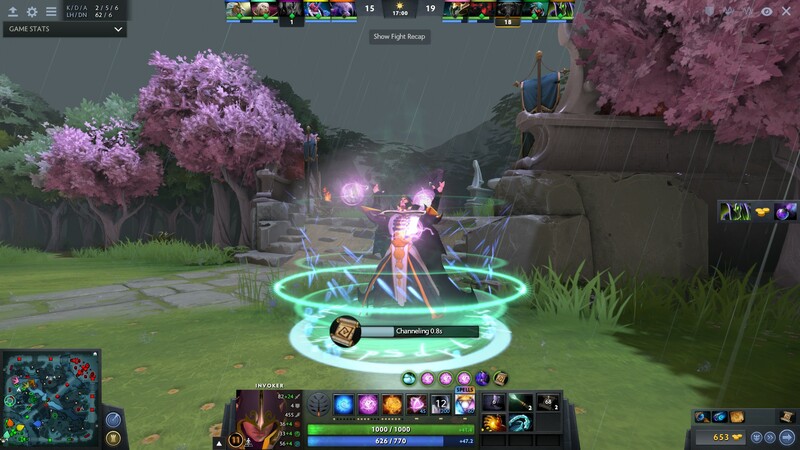 With up to one million players online at any given time, Dota 2 is far and away the most popular game on Valve's Steam platform. 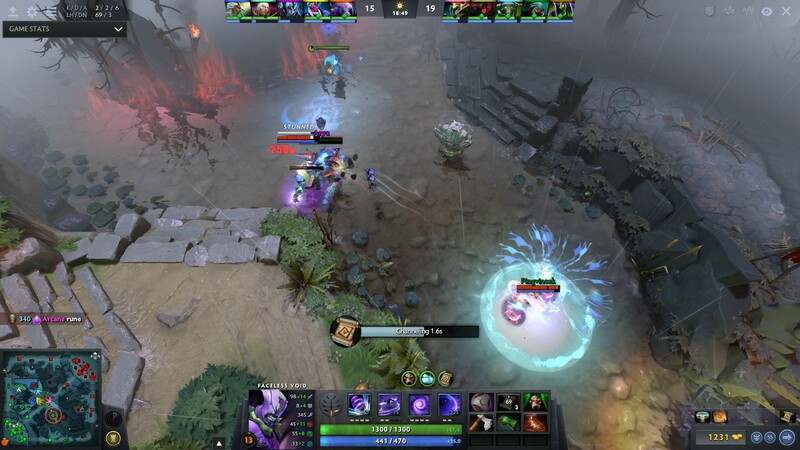 This highly competitive game and eSport has come a long way since its origins as a mod for Blizzard's Warcraft III, and now runs as a stand-alone, free-to-play game on Valve's Source 2 Engine. The Source 2 Engine is well-optimized and very scalable, but has a reputation for being more CPU than GPU dependent. Do the resolutions and graphics options have a large impact on performance? What CPU and GPU you need for your notebook to keep framerates steady during even the most hectic late-game battles is the subject of this article. 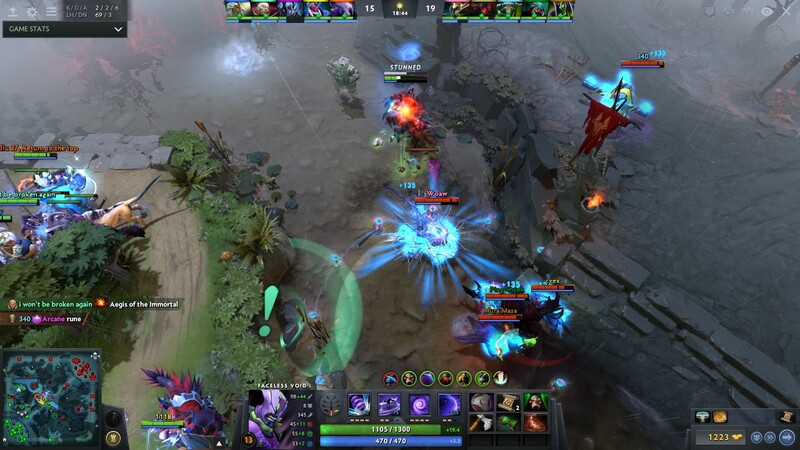 Dota 2 has come a long way since its initial 2003 release as a mod for Blizzard's Warcraft III. The low-poly models, simple textures, and basic effects of Defense of the Ancients have understandably transformed over the years, most markedly in the move to a Valve-backed Source engine game—and then again as it was ported to Valve's Source 2 engine a few years later. The once sparse and simple battlefield of the Dire and Radiant has become a fully flushed-out world complete with weather effects, day and night cycles, and lushly detailed terrain and wildlife unique to each side of the battlefield. 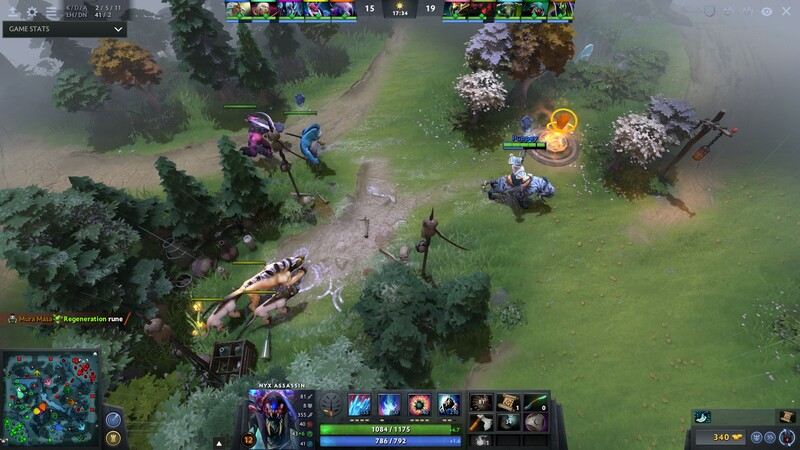 Dota 2 officially moved to the Source 2 engine in the latter half of 2015 after an extensive period of beta testing. 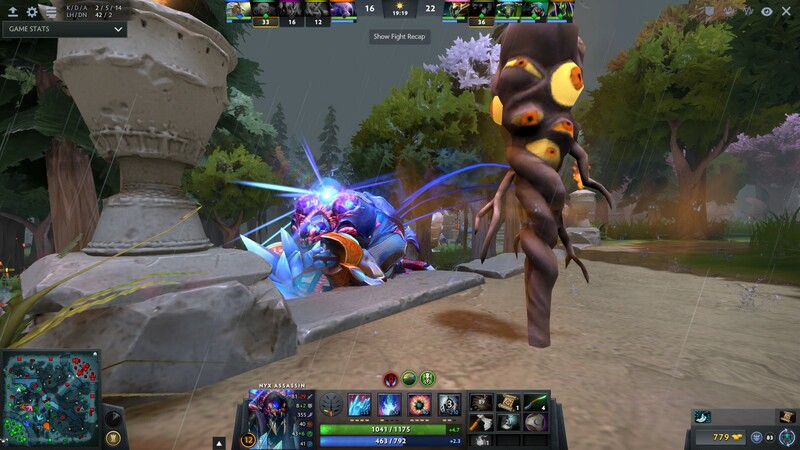 The Source 2 engine is not only only prettier than the original Source, adding better textures, particle effects, and a unified lighting system, but it is better optimized as well: Valve added support for DirectX 12 and Vulkan APIs, and improved multithreading. The changes are meant to make the already extremely scalable engine even more so, improving performance both on low-end notebooks with the settings down and high-end enthusiast desktop systems with all the bells and whistles. 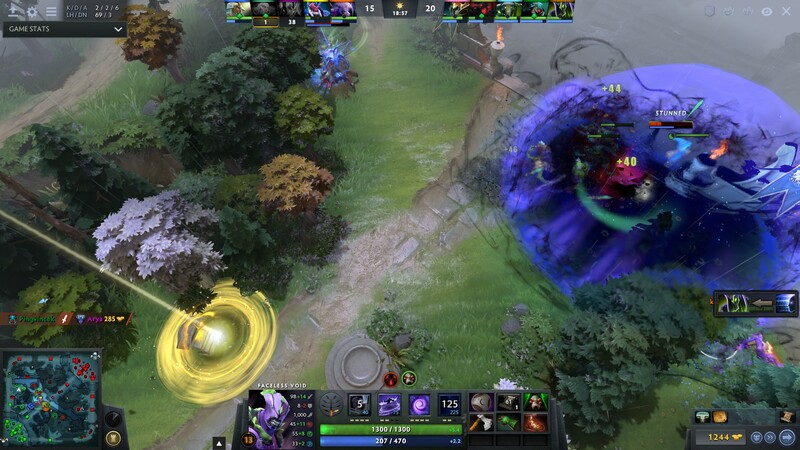 Because of the improved multithreading support, Dota 2 should make full use of all available CPU cores and threads, meaning we should expect to see the CPU have a greater impact on performance than more GPU-intensive games. The benchmarks collected are from a variety of CPU and GPU combinations which cover high, middle, and low-end systems. To account for the full measure of scalability possible with the Source 2 engine, the range of systems include a desktop with an i7 4790K and Geforce GTX 1080 on the high end while the low end extends all the way down to a Cherry Trail Atom Z8300 with integrated graphics. A variety of resolutions and detail presets were used, ranging from 720p and minimum detail to 2160p on ultra. The i7 4790K desktop was tested with multiple cards, including both Nvidia (GTX 1080, 980 Ti, 1050 Ti, and 1050) and AMD (Radeon R9 Fury, RX 480, R9 290X, and R9 280X). 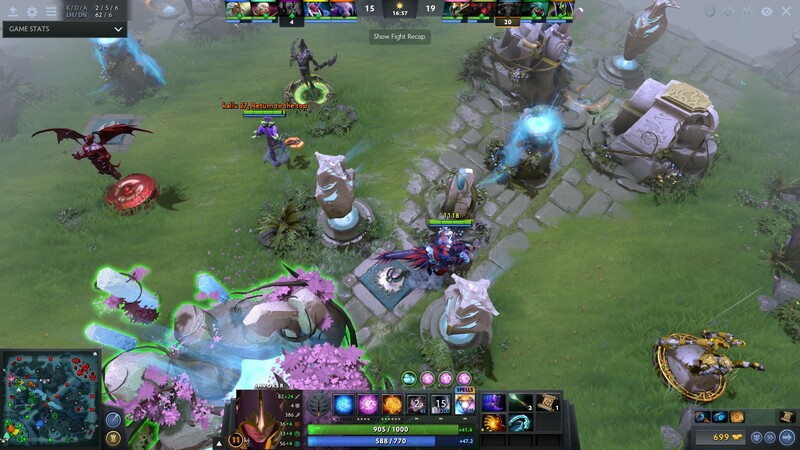 Although Dota 2 and the Source 2 engine have a reputation for being CPU-bound, that did not seem to be the case for our tower with the 4790K. The difference was most pronounced at 2160p (4k) resolution and ultra details, where the Nvidia GTX 1080 soundly trounced the last generation (but still high-end) R9 Fury with 26% higher FPS on average. Switching to a GTX 1050 (2GB) yielded a 63% decrease in average FPS. At 1080p/ultra, however, even the 2GB GTX 1050 performed on par with the GTX 1080. For the desktop, it seems that a cutting-edge graphics card like the GTX 1080 is only able to prove its worth and differentiate itself from low-end cards at the highest possible resolutions and detail levels. 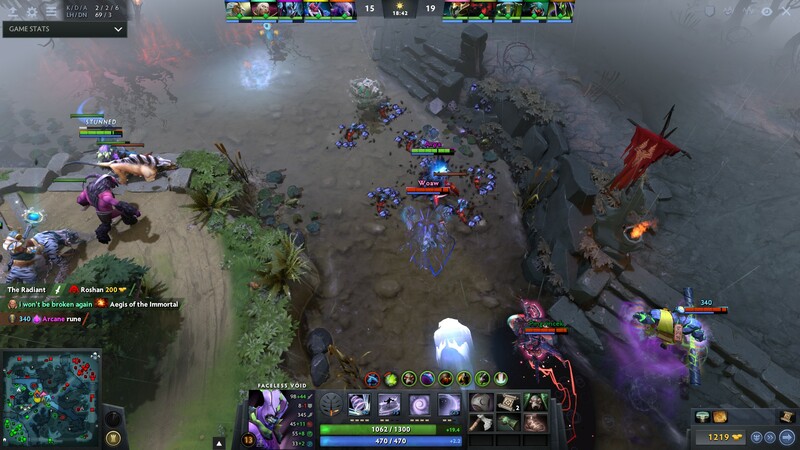 This is not to say at all that the CPU is more important than the GPU for Dota 2. 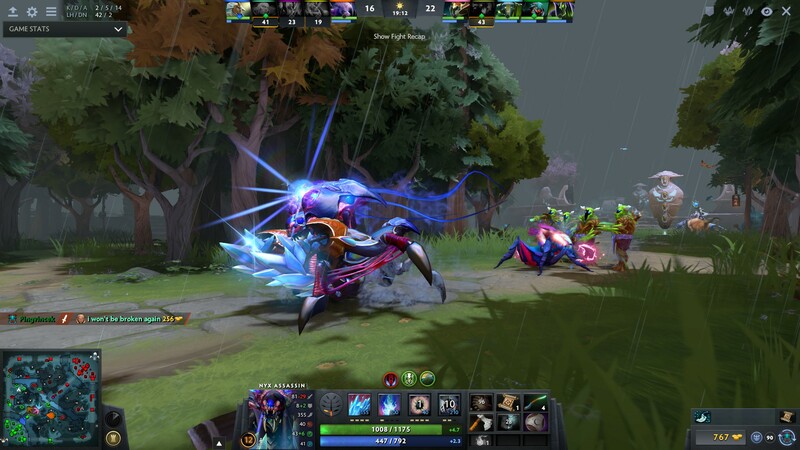 On the contrary, the array of notebook benchmarks ranging from the 6820HQ and 7700HQ down to Core M and Atom processors reveal the extent to which a dedicated GPU is necessary to play Dota 2 at smooth framerates at 1080p. Even the beefy 7700HQ fails to delivery playable framerates above 768p and medium settings with the HD630 integrated graphics. Thus, if you want to play at 1080p and high detail, at least a GTX 965M or 1050 are recommended for the best performance. If you are stuck on a laptop with integrated graphics, your best bet will be to lower the resolution and effects as much as possible to stop the GPU from bottlenecking your system. However, you will need a system with a relatively powerful (quad-core) CPU in order to high framerates even then. The first preset, "Fastest", turns off every effect in the game. Texture, particle, and shadow quality are all set to low, and the render quality is set to 56%, causing everything in the game to appear pixelated and blurry. It isn't pretty, but if you are playing on integrated graphics you will probably need to use either this setting or the next. 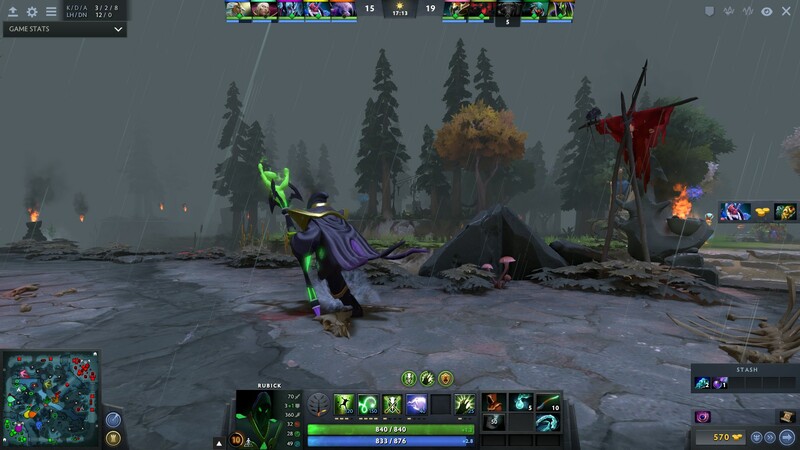 The second preset enabled animated portraits, additive light passes, world lighting, fog, and tree wind, making the environments much less sparse and lifeless. Texture and effects quality are bumped up to medium, and shadow quality to high. The render quality is set to 74%, resulting in a significantly clearer (though still not sharp) image of the battlefield. The third preset adds ambient occlusion, normal maps, cloth simulation, grass, anti-aliasing, specular, specular and light blooms, and a higher quality HUD. Textures, effects, and shadows are all set to high now, while the game render quality is finally set to maximum fidelity at 100%. The fourth and best looking preset enables high quality water, ground parallax, and ambient creatures. The only settings which remain off by default are "Ultra" quality shadows and VSync (which may be up to the taste of the player). 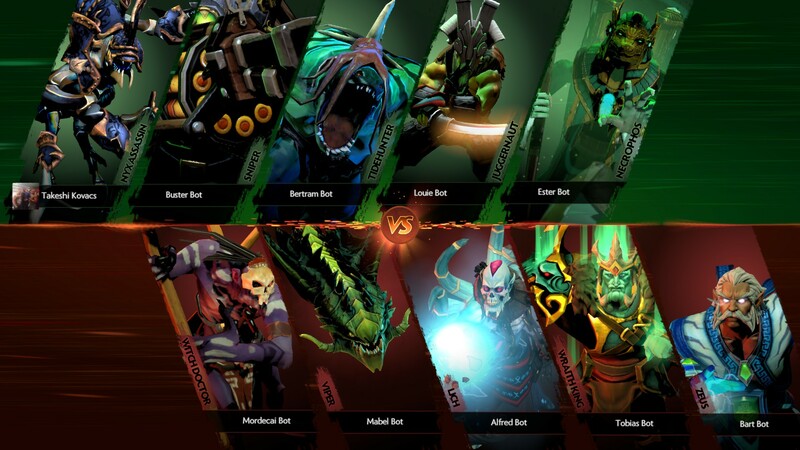 Dota 2 is a game with deep level of configurability that matches its hero pool and skill ceiling. The game takes days to get familiar with, months to learn the strategies, and a lifetime (if ever) to master. 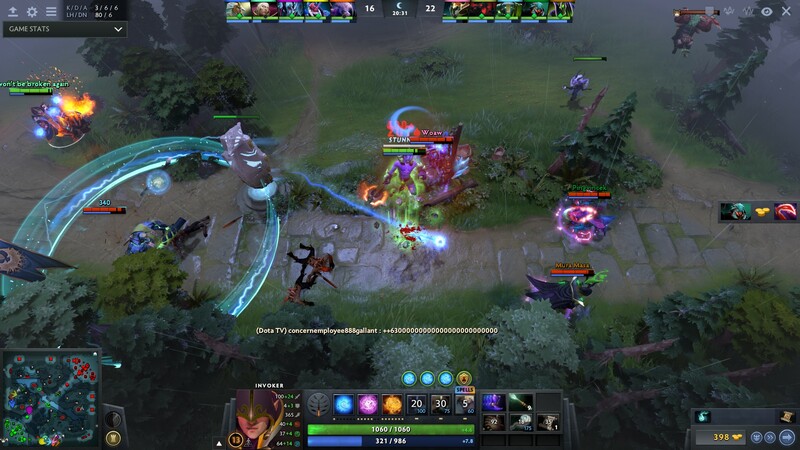 Its focus on ranked competitive play and tournaments (such as the multi-million dollar The International) mean that it is highly configurable to account for player preferences. 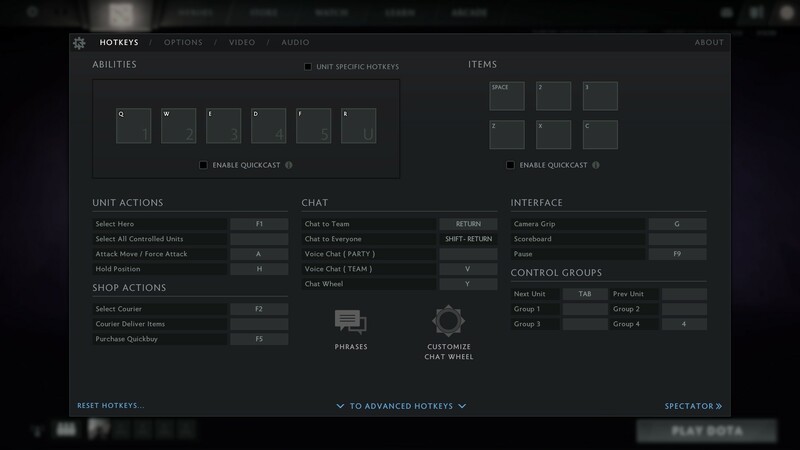 Nearly everything from hotkeys, camera style, default behaviors, and mouse interactions are configurable. 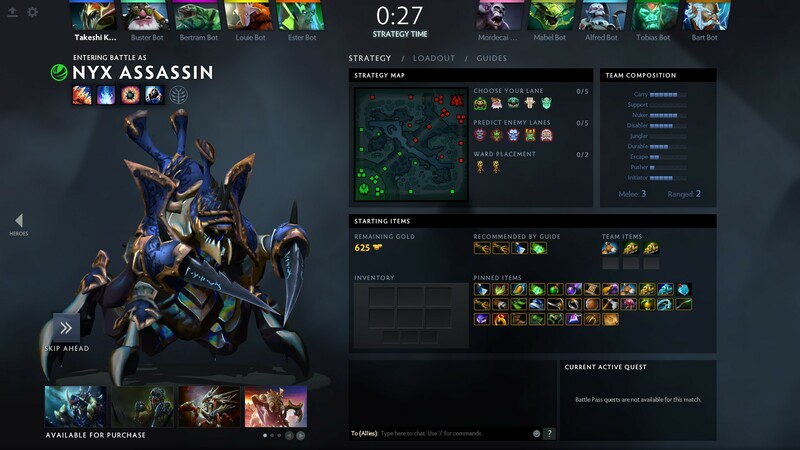 While the loading times used to be the biggest issue when starting matches, the optimization of the Source 2 engine has greatly ameliorated this problem. 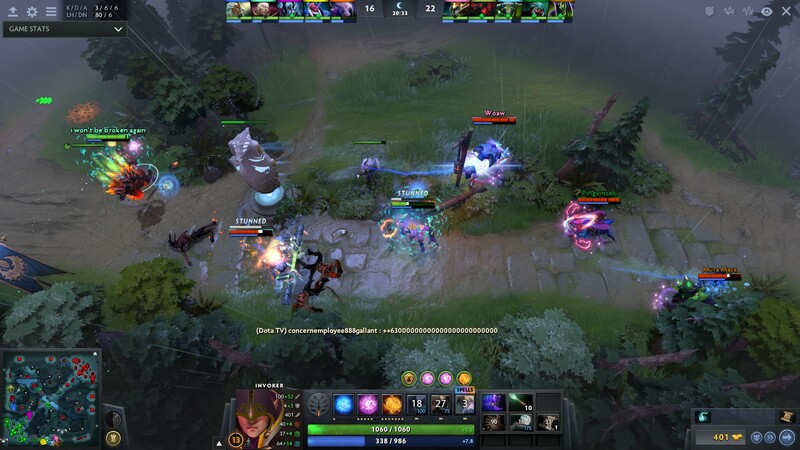 Few games offer the excitement, depth, and graphical fidelity that Dota 2 offers with its 5 v 5 competitive online multiplayer. A timedemo from a competitive match was used to benchmark the game and measure average and minimum FPS with different graphical presets. 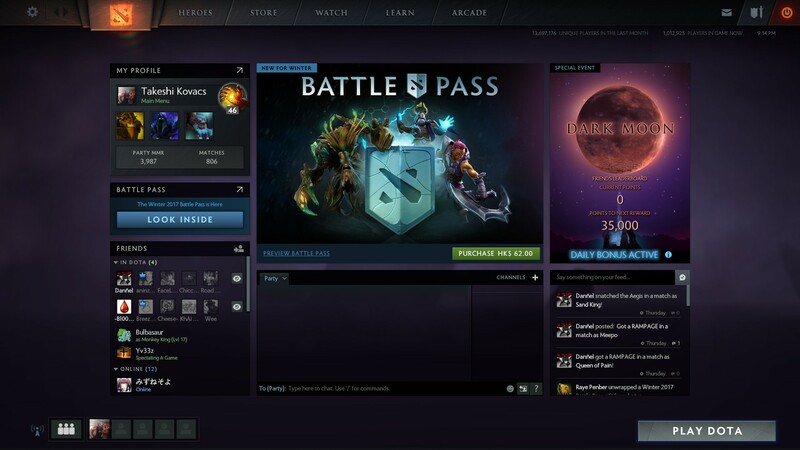 Firstly, if you don't have Dota, then you can download it over Steam for free with a Steam account (which is also free). 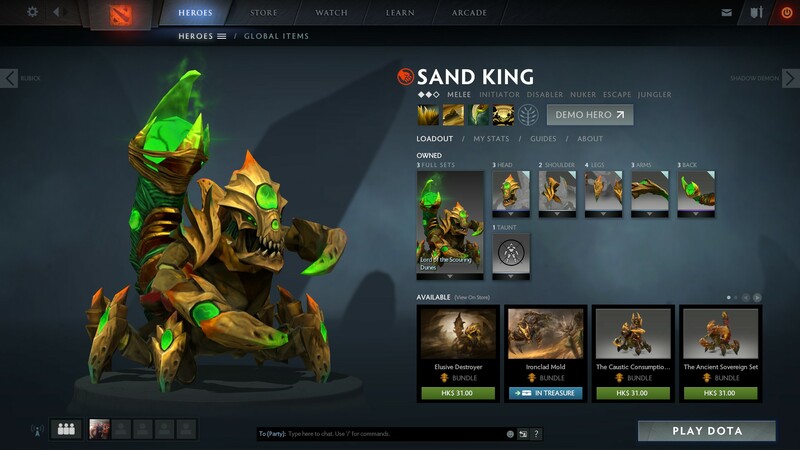 While Dota 2 is technically "free-to-play" as opposed to plain old free, it is probably the best example of a game where the mechanics and balance are completely untouched by the monetary system. The "level 3" in the argument refers to the highest detail setting, whereas the -w and -h arguments set the desired resolution. To run the benchmark with a different preset, change the level to 0 and the resolution to your preference. The benchmark will run for roughly a minute, then stop. 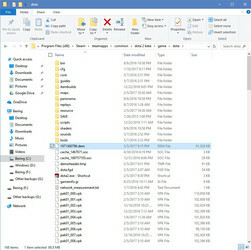 The results will be saved to your game\dota directory. 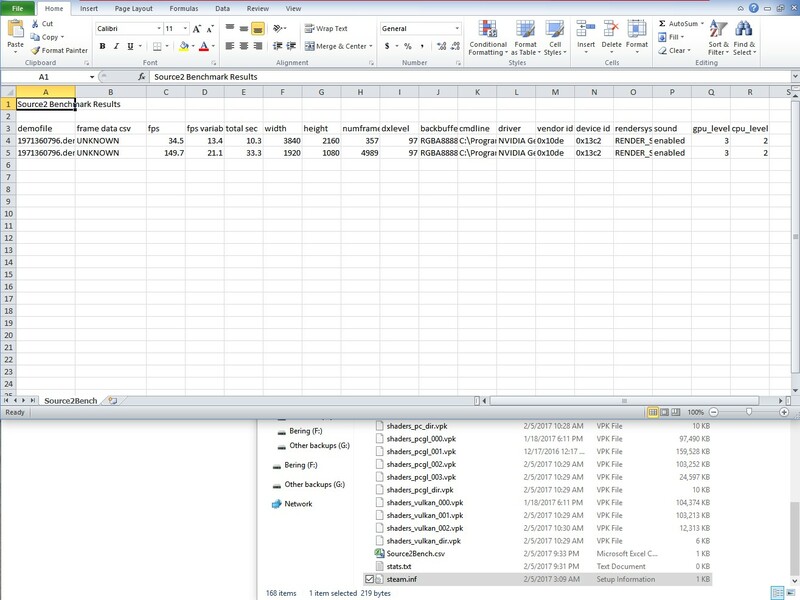 To see your results, navigate to your dota 2 beta\game\dota directory and locate the Source2Bench.csv file. 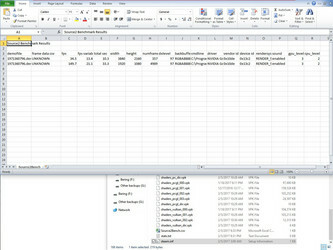 Open the file (see second screenshot below) and note the average FPS (in the third column) and FPS variability in the 4th column. Note the Engine as well if DirectX 11 is not used (e.g. OpenGL or Vulkan). 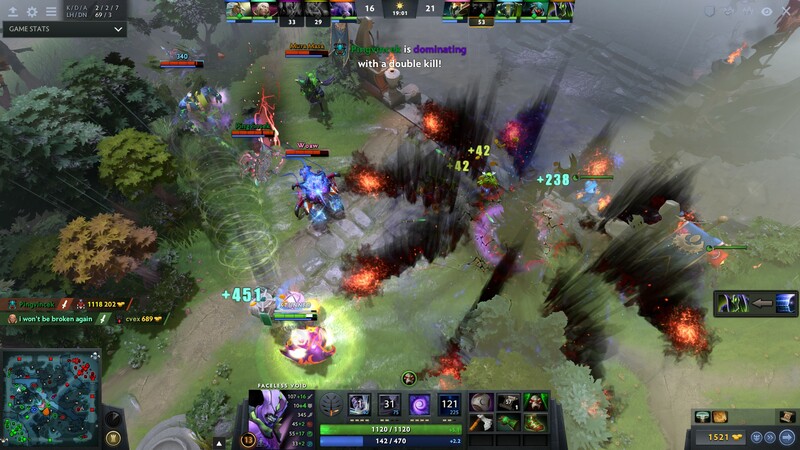 If you have a laptop that has either only integrated graphics (HD 520) or a weak, older graphics card (Nvidia 630M), you don't have to give up on your dream of becoming the next champion of The International tournament just yet. 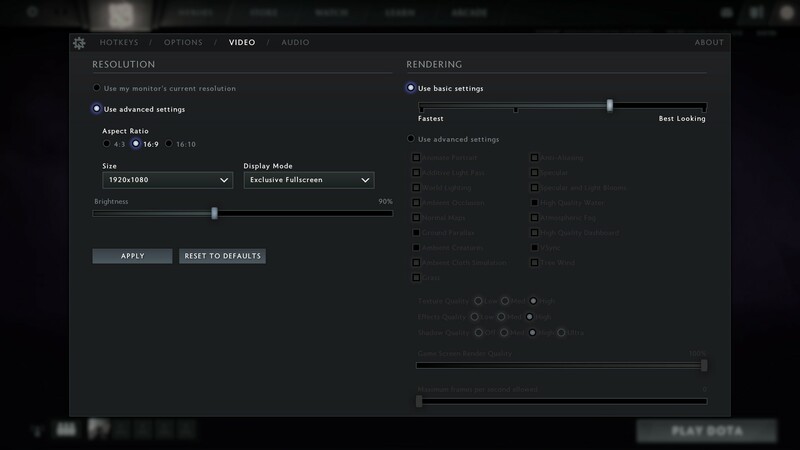 Even without a strong CPU or GPU, Dota 2 can run at fair speeds as long as the resolution is turned down and the details are reduced. 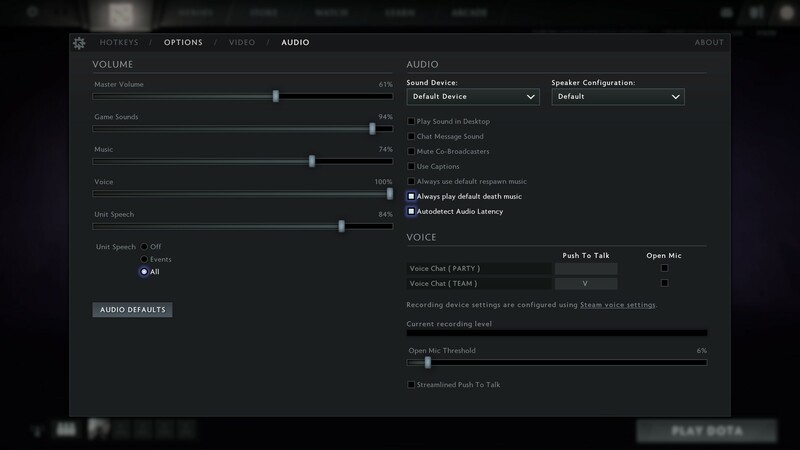 Even an Intel Core M-powered tablet with HD 515 graphics can run Dota 2 at an average of 50 FPS once the resolution and effects are reduced. The first and most effective step is dropping to 720 or 768p resolution to avoid being bottlenecked by the poor fill-rate of old and integrated GPUs. If this isn't enough, turn off all of the graphical options or set them to "low". Then, toggle each one on and off and see if you find the performance hit worth the graphical fidelity. "Game Screen Render Quality" is the first thing to increase, as it makes the game much clearer visually and the heroes more distinctive. After that, turn on animated portraits and basic lighting effects. 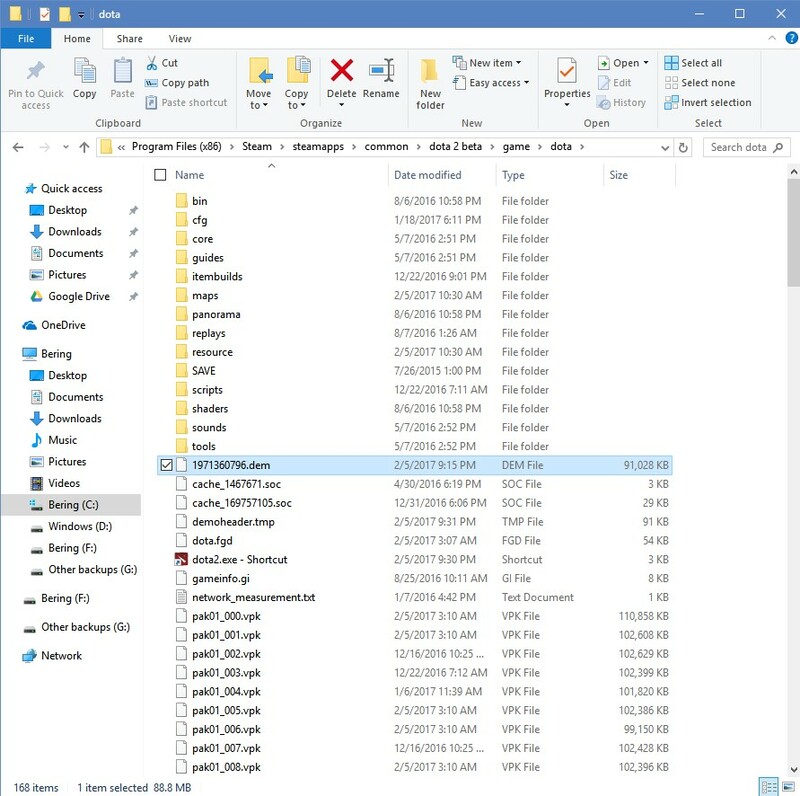 These changes alone make the game world look much better than on the lowest settings while still minimizing the load on your CPU and GPU. 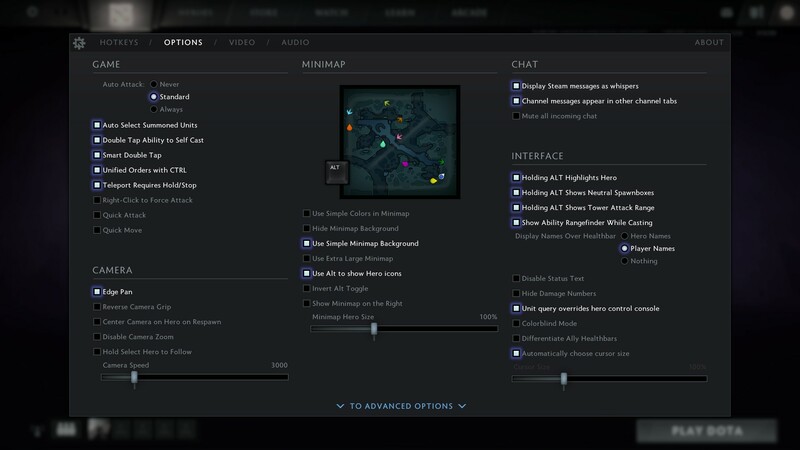 An expensive, bleeding-edge system is not at all needed to run Dota 2. As long as you have a quad-core CPU (such as the i7-6700HQ), a last-gen and low-end card such as the 940MX will allow you to run the game at 1080p and medium details while maintaining a fluid 60 FPS or above. 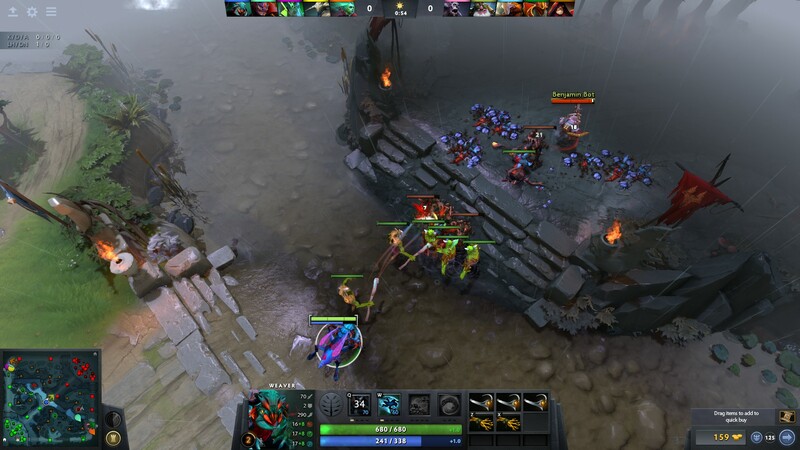 If you want to run Dota 2 at 4k resolution with the highest settings and not drop below the all-important 60 FPS in the heat of battle, though, a strong CPU and at least a GTX 1050 Ti (4 GB VRAM) are a must: the GTX 1050 Ti with i7-4790K in our desktop just squeaked by with an average of 63 FPS (58 FPS minimum) at 4k resolution and max settings. 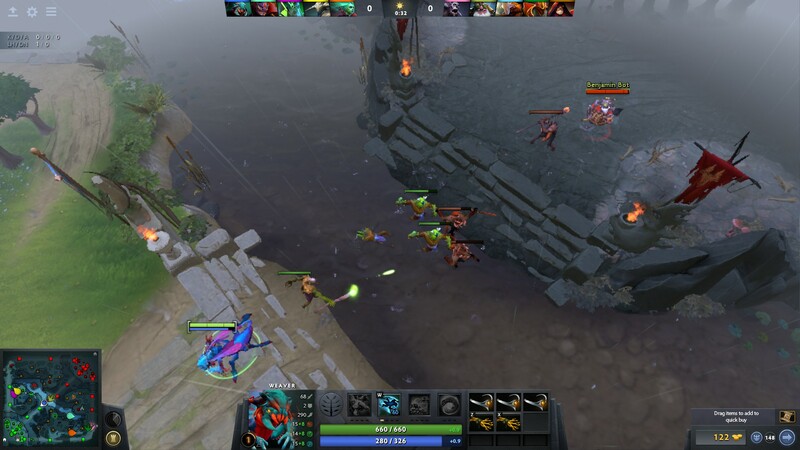 Verdict: Dota 2 runs on almost every system, but it is difficult to maintain a smooth framerate on a dual-core system with integrated GPU—even with more powerful Intel Iris Graphics, such as those on the 2016 MacBook Pro. For the best combination of smoothness and visual fidelity, you will want preferably a quad-core CPU and at least a 940MX to enjoy smooth, detailed gameplay at 1080p with medium settings. A quad-core CPU with more powerful GPU, such as a GTX 965M or better, will be needed if you want to turn on all the graphical effects. Finally, if you want to push the resolution all the way up to 4k, at least a GTX 1050 Ti or GTX 1060 are recommended.